Natural Cures in an American alternative health website that aims to provide natural cures for common illnesses. 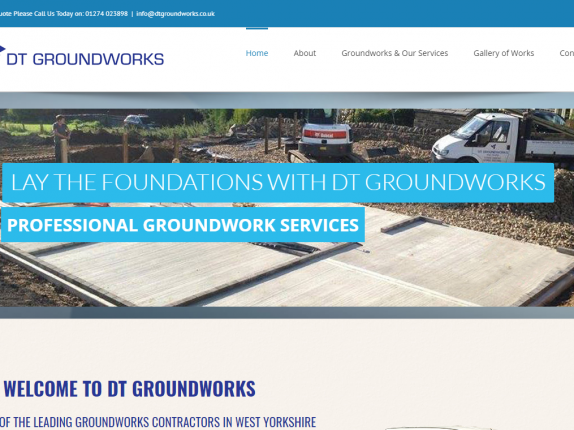 They have a strong website with a lot of content. When the company to Digital Jumpsuit, they were keen to increase their viewership and particularly paid subscribers. There is a large market for alternative health as more people are starting to not trust pharmaceutical medicine and are beginning to seek out medical advice is less common channels. 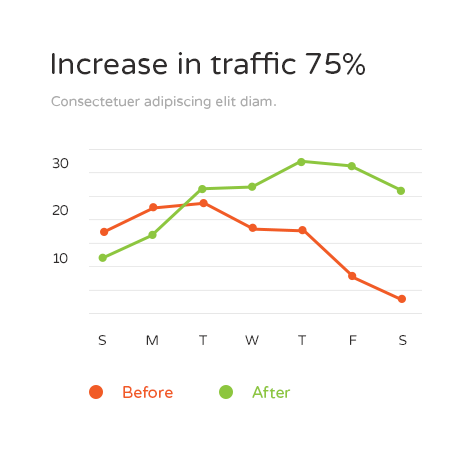 This gave us a great scope for our SEO work and we believe we have been successful. 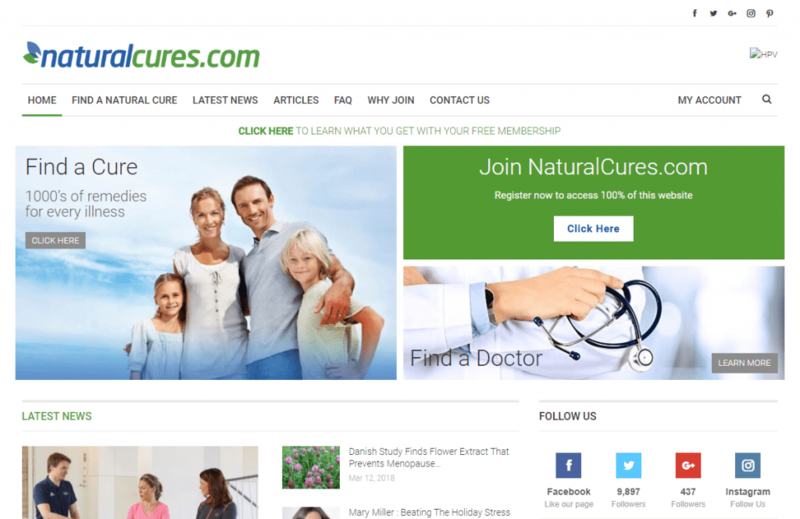 Natural Cures has a large amount of content, but it wasn't very optimised for being found in search results. This is mainly due to much of it being behind a freemium subscription wall, which the client was intent on keeping in place. There was also a vast number of pages that were broken or missing metadata. 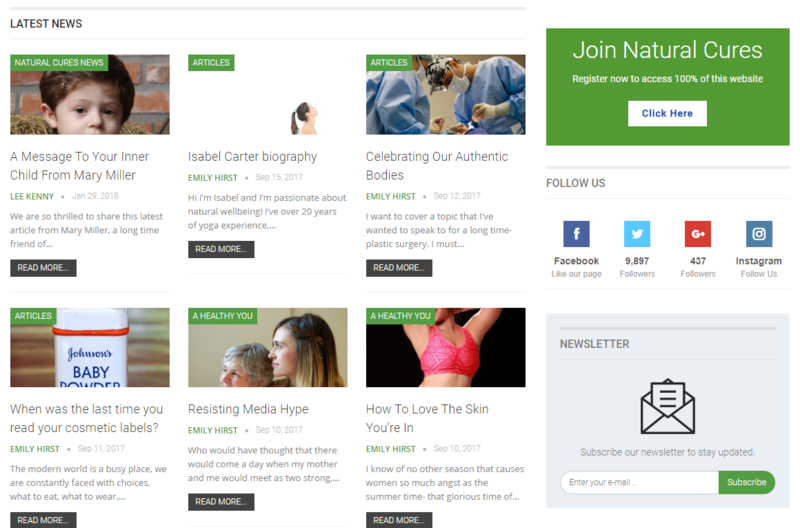 To create signals to Google about the content on Natural Cures, without removing the pay wall, we had to write and curate a lot of content that linked to the paid content with specific keywords. In addition to redirecting broken pages and fixing metadata. These internal links created organic signals for Google so it could easily find and index the paid content as appropriate when it crawled the website. Through a lot of man-hours and hard work, we were able to see a significant growth in Natural Cures’ rankings which is continuing as projected. 70% of pages now rank in the top 10 for their target keywords. 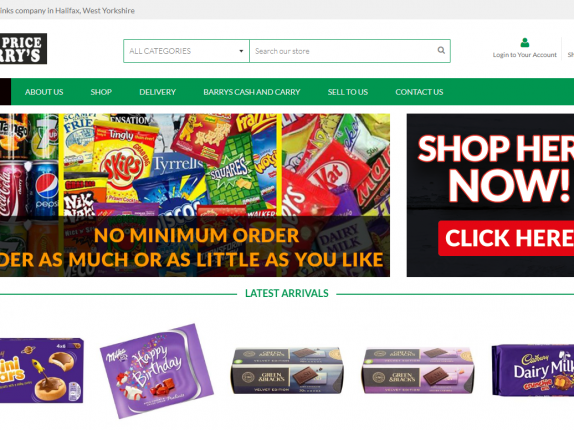 Increased visibility means that subscriptions are up and therefore revenue. 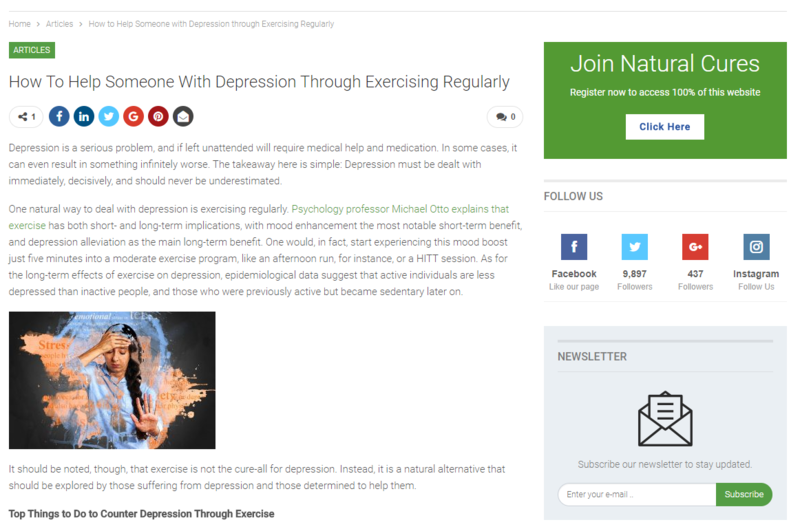 Natural Cures is now one of the leading online resources for organic solutions to common ailments.